When it comes to skincare, there are a lot of direct selling companies to choose from - party plan and network marketing opportunities. There is a big difference between the two even though they both fall under the direct sales industry. 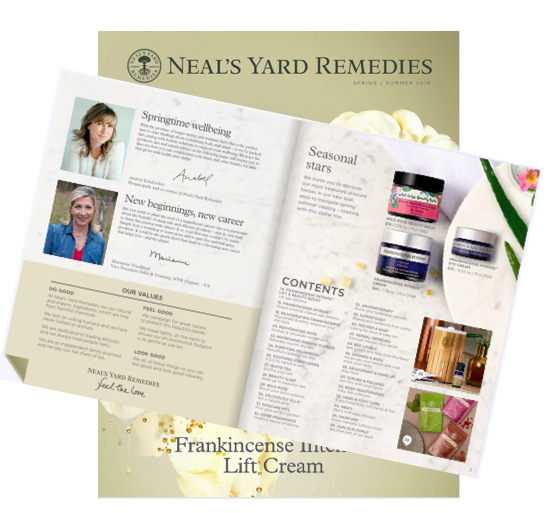 If you love natural skincare products, and have been researching a company to join, keep in mind what it takes to start a successful business from home. Here are 3 things to consider that could mean success or failure: how to choose the products, company, and the right mentor (sponsor) to ensure your success. There is no doubt you must absolutely be your #1 customer. It is impossible to succeed long term if you don't love and believe in the products you're selling. If you don't believe your products add value or make a difference in your customer's life, you'll have a hard time selling. Instead of focusing on product features share your personal stories on the benefits and how the products have made a difference in your life. Features tell and benefits sell. This can be tricky because choosing the right company for you depends on what you're looking for. If you're looking for a well established company, you might opt for a seasoned company. The drawback is that you're most likely competing with thousands of consultants selling the same products. Or some of the products your customers can buy on Ebay, Amazon, etc. The upside is that a seasoned company has the training and tools in place and generally doesn't have the growing pains common with a brand new company. However, if you're looking to partner at the very beginning of a company and willing to grow, make suggestions, and be a part of a culture from the beginning and help build it up, a new direct sales company might be a better fit for you. The drawback is uncertainty, not as many products, and more growing pains as the company is getting off the ground. The upside is the benefit of being one of the "early adopters" of the company and reap the benefits in terms of income and status which is generally earned from being an early consultant. This is seldom achieved with a company that has been around for years with thousands of consultants. Ask yourself what you're looking for such as income potential, how many hours are you willing to invest in building your business, what you can and can't handle if you partner with a ground floor company, and so forth. Choosing the right mentor, upline or sponsor, as it's called in direct sales has to be one of the most important decisions you'll ever make. Partnering with a sponsor that is moving up the ranks in the company gives you a better chance at direct sales success. Because her success, enthusiasm for the business, experience trickles to everyone on the team and this will inspire you to be more successful. Once you find the products you love, to join a ground floor company or an established company, and connecting with a mentor that has the skills and experience to help you market your business ... then the next step is to make a decision and get started. Making a decision sounds simple but it can be one of the hardest for some people. The fears creep up on you: I know so and so who tried direct sales and it didn't work out for her, I'm not sure if I'm cut out for this, I don't know anyone else besides my friends and family, and a host of other fear factors that can stop you from getting started. These are common reactions and just part of our physiology whenever we're encountered with something new. The best thing about starting a natural skincare business with a direct selling company is that the fee is nearly risk-free. You can easily start your dream business from anywhere between $59-$99 for a basic start up kit which comes with hundreds of products, catalogs, training, etc. You are not required to buy additional products and do not let anyone talk you into buying excessive inventory. Most companies offer a consultant website so use your website to promote your business, use the catalogs to share the products, and then take orders. 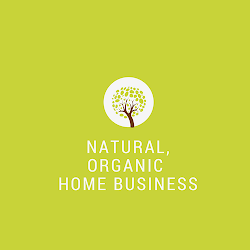 I hope these tips help you on how to start a successful natural business from home. Fall is a great time to look into a home based business when the kids are heading back to school. This typically means moms have more time to consider a home based business while their kids are in school. PS If you love natural products and want to join at the ground floor and be one of the 1st Consultants in your area, Verefina might be the perfect fit for you. Excellent post. I agree you have to love the products first before you can promote them to others. One of the main reasons for their failure is that they often forget to study the market before releasing their products. They don't feel the need to see if the market is ready for the products that they are planning to release. I definitely savoured all bits and pieces of it including all the comments and I have added you to my bookmark list to check out new articles you post. Direct Sales Party Plan Business Good for Moms?